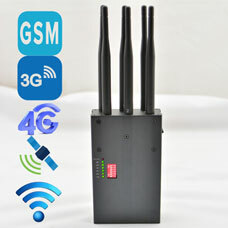 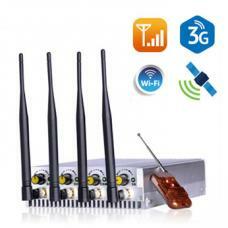 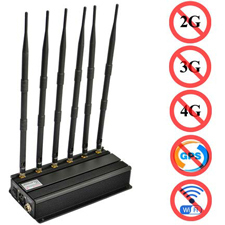 This is a handheld mobile phone with 10 antennas and wifi signal jammer. 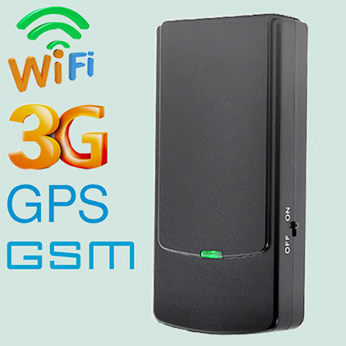 It uses advanced aluminum alloy material, excellent heat dissipation, built-in cooling fan and built-in battery, which is convenient for you to use anywhere. 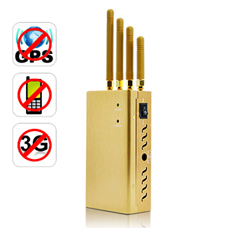 It has 4 signal shielding combinations. 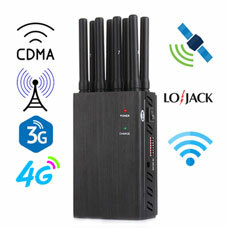 All signal frequencies include 2G, 3G, 4G, WiFi 2.4G/5.8G, GPS L1 - L5, Lojack, Walkie-Talkie UHF/VHF+CDMA450, 315MHz 433MHz 868MHz. 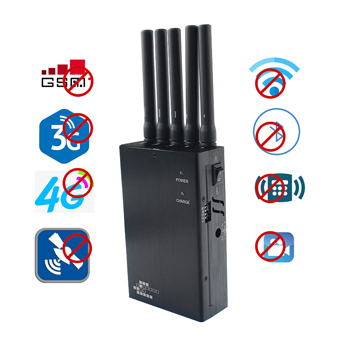 With a radius of up to 20 meters, the diversity of interference frequencies better protects your information from mobile and wireless signals.